There is plenty of blame to go around. 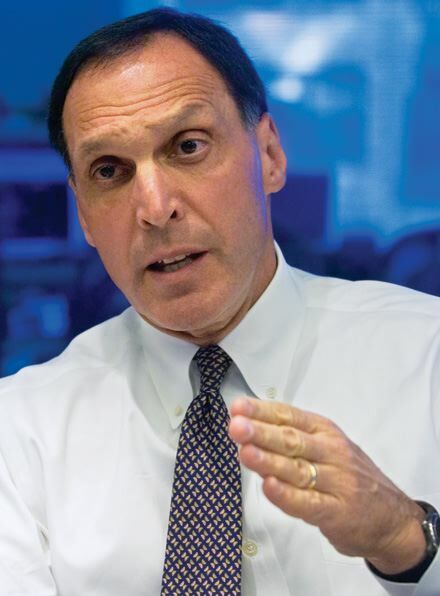 Lehman’s CEO Richard Fuld was criminally negligent, shockingly incompetent, or both. Ernst & Young, the firm’s auditors, concluded that Repo 105 was acceptable under generally accepted accounting principles but obviously failed in their larger responsibility to users of Lehman’s financial statements. Now we find that the S.E.C. and other government regulators were fully aware of the Repo 105 shenanigans for nearly six months prior to Lehman’s collapse. Was Lehman’s CEO Criminally Negligent or Merely Incompetent?